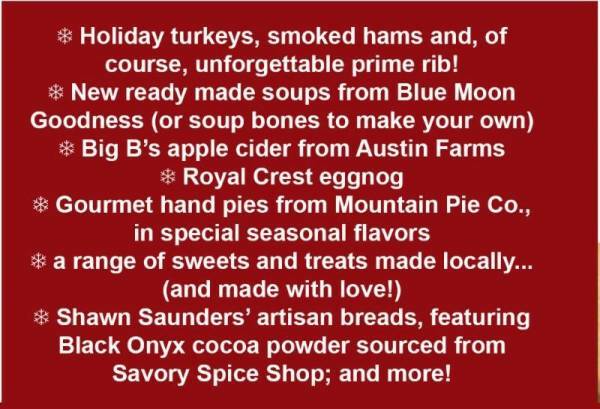 Bundle up by December 31st and save! 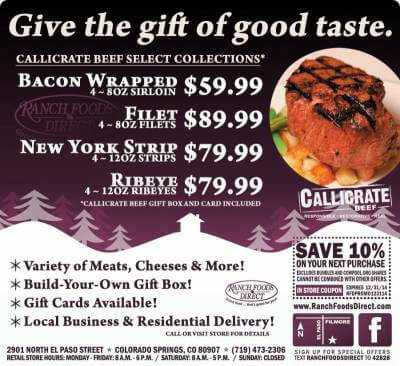 CLICK HERE to shop the wide selection of Callicrate beef bundles at Ranch Foods Direct. 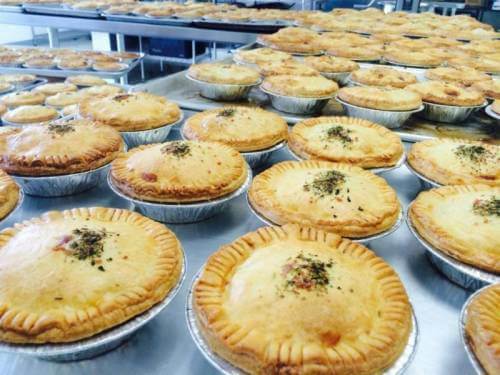 Golden flaky gourmet hand pies in a variety of flavors including Classic Beef & Aged Cheddar, Steak & Ale, Chicken Mushroom Gouda and Mac & Bacon… All made with Ranch Foods Direct-sourced ingredients!